I picked this up on a blog sale, I love trying new companies! Funky Fingers has a very funny shaped bottle, but there is nothing to complain about their formulation. 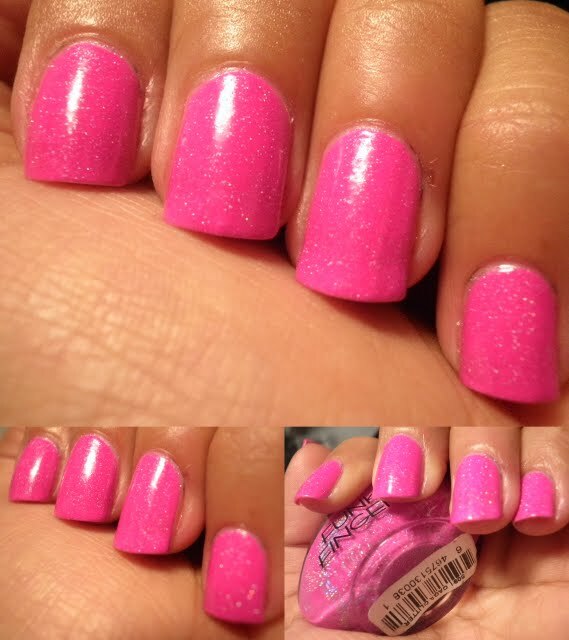 I believe this was 2-3 coats, and it gave me no trouble as some neons tend to do.